Not only can you play poker, solitaire, go-fish, or other card regular games, you can also construct grand structures with these cards. 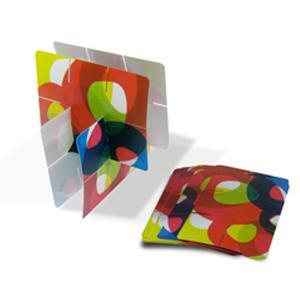 The Build Art Playing Cards are great fun for all ages. Each card is die-cut with notches so you can interlock them to create whatever architectural masterpiece you can think of. And you don’t have to worry about your house of cards crumbling with this deck! Take a swig of your favorite spirit whether you’re in Paris, Tokyo, Moscow, or Nashville. The Collapsible Shot Glass can go wherever you’re going. This leak-proof 1.7 oz. 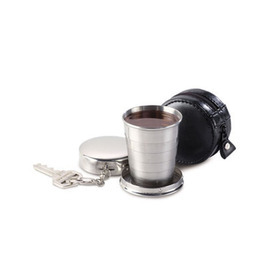 stainless steel shot glass can be collapsed and attached to your keychain. Durable handsome, and handy, it makes a great present for the avid traveler. Afraid of taking your iPad to the beach, lake, or river? 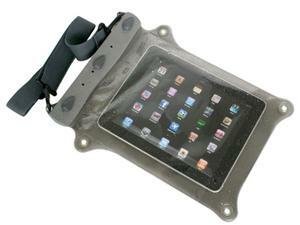 Well, protect it and keep it 100% waterproof with the Aquapac iPad Waterproof Case. You can even use the iPad touchscreen through the case! Comes with an adjustable shoulder strap. And don’t worry if you drop it in the in water, it will float! Want a Polariod for the 21st century? 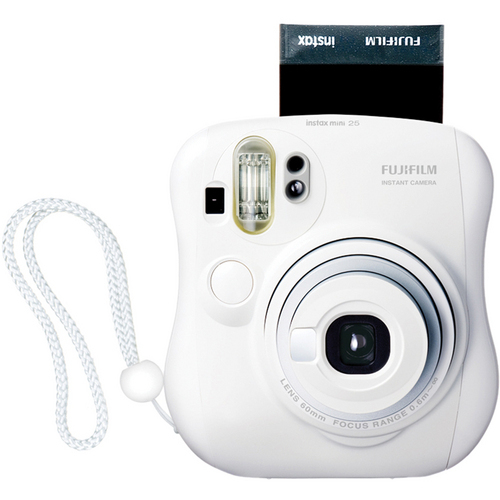 Then check out the Fujifilm Instax Mini 25 Instant Film Camera. This compact instant film camera creates great quality credit card sized photo prints. Made with a cool retro design with LCD film counter, shoot mode display, close-up lens, and auto-flash. Even has a camera mounted mirror perfect for self-portraits. Great for all occasions, from parties to graduations. 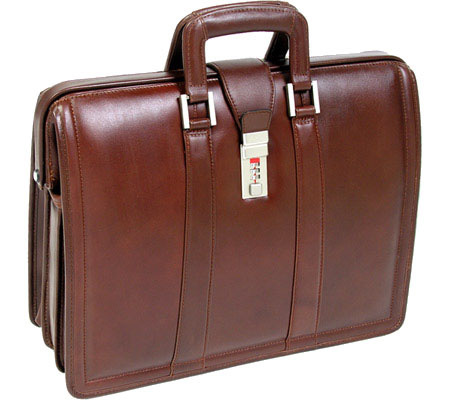 The McKlein Morgan Leather Brief is a beautiful brief bag perfect for the stylish professional. The spacious interior will fit your needed work documents, business cards, cell phone, pens as well as up to a 17″ laptop. The 3 digit combination lock will also keep everything secure. Comes in elegant black or brown leather with the following dimensions, 18″ x 7″ x 13.75″. 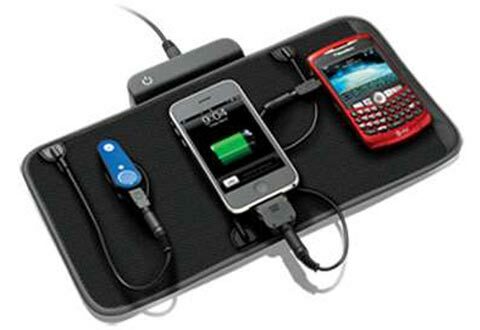 Charge three devices at once with the Sharper Image Travel Charging Valet. Charge cell phones, iPhones, iPods, Blackberrys, PDAs, portable games, and even Bluetooths. No more hassle of packing multiple chargers for your next trip! 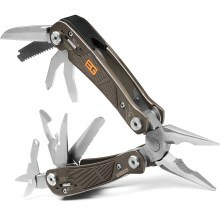 Face the wild or whatever else with the Bear Grylls Ultimate Multitool! This comes in real handy not only when stranded in the jungle or in a desert like Bear Grylls, but for camping, fishing, travel, or just in your car for emergencies. Includes spring-loaded pliers with an extra-grippy handle, 2 knives (serrated and fine-edge), saw, screwdrivers, wire cutter, scissors, a lanyard ring, as well as can and bottler openers. The Kenneth Cole Reaction Columbian Leather Flapover Computer Case will hold a laptop and documents while giving it’s owner a cool, sleek, stylish, and professional look. Rich full grain Columbian leather exterior with a padded laptop sleeve, organizer panel, and more pockets make this bag look sharp as well as practical. Perfect for the professional or student. Yes, it’s Voltron! 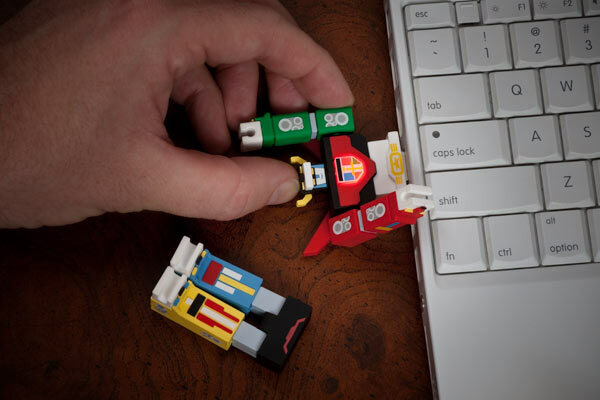 Who better to hold your data than a 3.5″ Voltron! 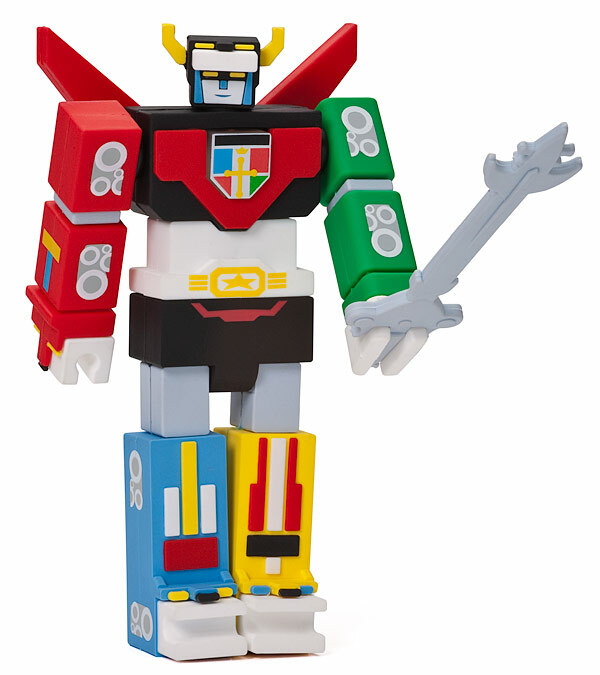 Comes with “Blazing Sword” and a preloaded remastered classic Voltron episode!